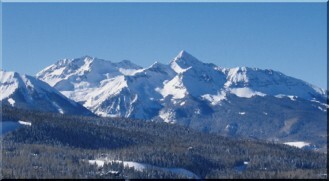 Welcome to the website for The Palmyra Condominium Association located in the scenic town of Mountain Village in the Colorado Rocky Mountains. This site is for use by owners, guests, realtors or those interested in The Palmyra Condominium Association. For updates or current notices and postings please refer to the "News & Information" section of the website. If you have other questions please contact Full Circle HOA Management at 970-369-1428.